Get the Saturday night party started with Danny and the biggest dance anthems of the moment. Featuring a guest mix from Above & Beyond, and Nicky Romero on the phone! 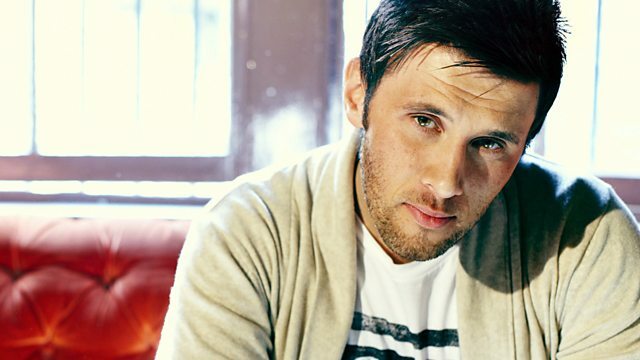 Danny talks to Nicky about his hit with Avicii, and his dream of working with Coldplay.